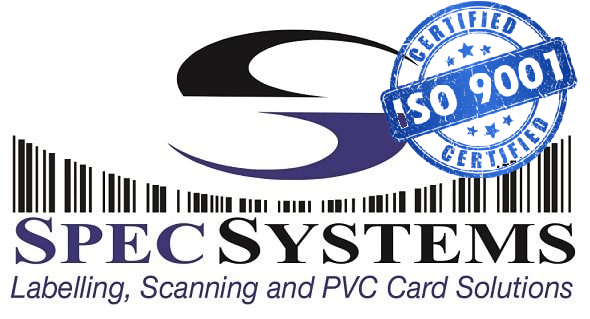 Welcome to Spec Systems an ISO 9001 certified company with over 32 years of experience providing turnkey Auto ID solutions, Self Adhesive labels and Thermal Transfer ribbons throughout Africa. 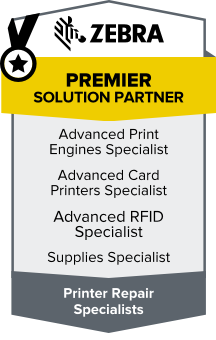 Spec Systems has a national footprint offering multiple brands to the market including world class technical support. 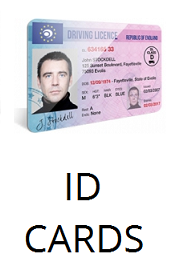 The range of products offered by Spec Systems centres around barcoding, full colour label printing, security and ID cards. 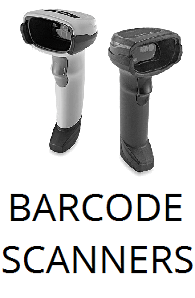 As an organisation in South Africa, we know how important branding and accuracy of data entry is, not to mention how safety and security influences our daily lives. Our solutions address key points that influence business to business and business to consumer interaction. 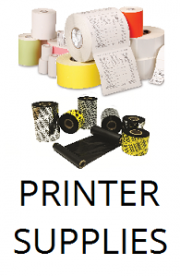 Our gamut of printing services, from the Xeikon digital colour press to our desktop label and PVC card printers, guarantee quality and versatility. 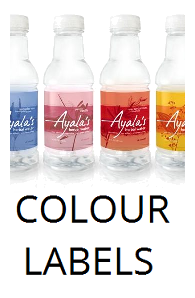 So whether your company sells clothes, wine or hospital beds, the odds are you will be needing labels in some form. Spec can provide both printing and scanning solutions. 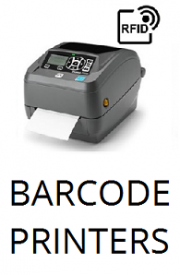 At Spec Systems we believe that almost every company will need something labelled and scanned at some point and therein lies the opportunity for us to provide the solution. For quick turnaround times and convenience, you can find a Spec Systems in Johannesburg, Durban and Cape Town.